What can you make this? 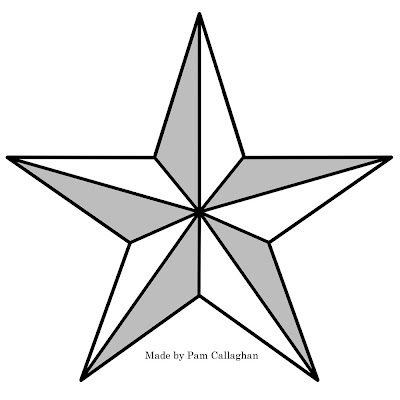 Perhaps a fun star paper piecing or use it as a sewing pattern. Sew onto the black lines and use different color cardstock for each individual section. What does this star remind you of?